Presenting a selection of elegant prints that look fantastic in any setting, be it beside a roaring fireplace at home or as a wonderful holiday keepsake on the office wall. Strikingly effective, this series of artwork prints aims to capture the true spirit of their location in a refreshing and modern way. 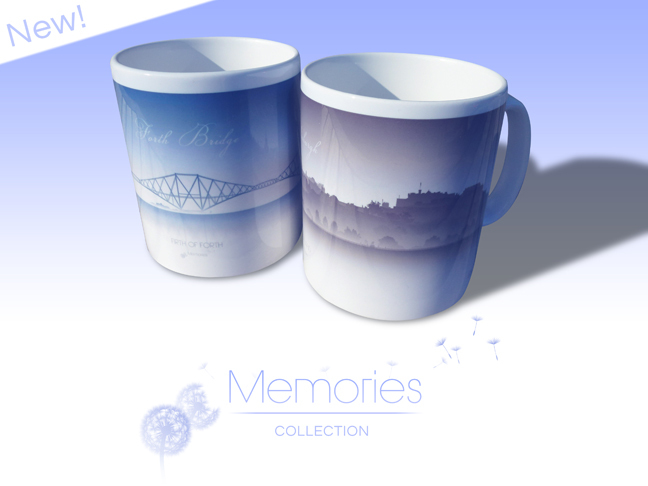 All Memories Collection prints are available as mounted pieces, come cellophane sealed and include FREE POSTAGE. Now also available as large mugs for just £12 (plus FREE postage). Mounted prints measure 19.5" x 9" (approx.) but larger bespoke prints can be arranged upon request..